From the picture book dream team behind I Am Yoga and I Am Peace comes the third book in their wellness series: I Am Human. 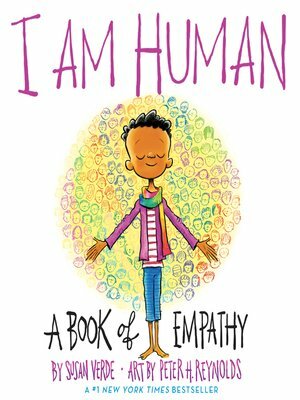 A hopeful meditation on all the great (and challenging) parts of being human, I Am Human shows that it's okay to make mistakes while also emphasizing the power of good choices by offering a kind word or smile or by saying "I'm sorry." At its heart, this picture book is a celebration of empathy and compassion that lifts up the flawed fullness of humanity and encourages children to see themselves as part of one big imperfect family—millions strong.